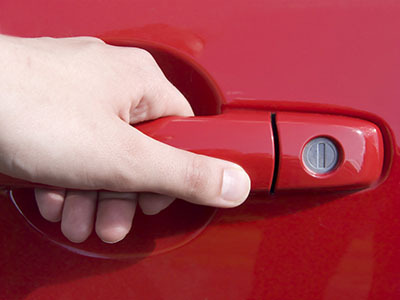 We, at Locksmith Mercer Island are the authority in emergency locksmith services. Every aspect of our service and product is designed in accordance to our clients’ needs and specifications. We are integrated, and through our collaborative teamwork, we help create shaping a society that’s safe and secured though the best locksmith service possible. We are an all-inclusive repair and maintenance locksmith service. We are also a rich source of lock and car key repairs. We specialize in recoding and installing keyless entry systems, lock rekeying, extracting broken keys, keying gun safes, desks and filing cabinets, replacing standard locks with decorative locks, installing window and gate and house locks. Our services translate into hundreds of success stories of outstanding performance and satisfied customers. Our technicians are always updated with new security systems and they study them to find ways to upgrade our service that will fully protect your home or your business. 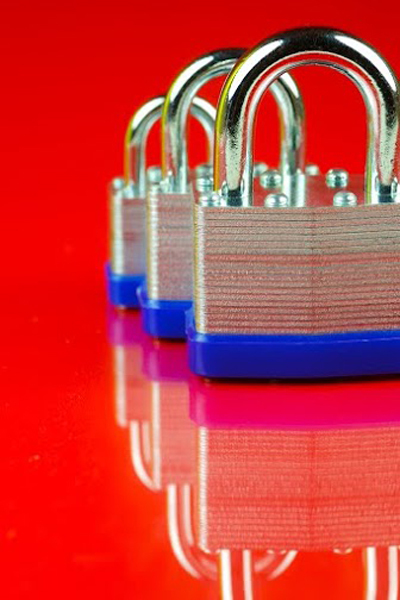 We have a wide selection within our service and product offering, and we will be more than happy to help you with any of your lock repair and installation needs. In addition, if your house, apartment or business are in need of a security upgrade, you can rely on us to do the job like no other company! We provide a free security consultation in order to help you make decisions related to the security of your home, apartment or business. Call or visit “Locksmith Mercer Island” today!